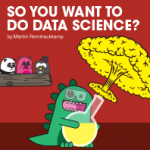 So you want to do data science? 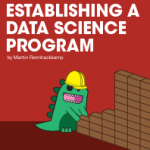 Before your organisation blindly jumps in and starts “doing” data science, there are a number of issues you should first figure out and get clarity and agreement on. 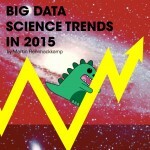 In previous posts I examined how CIOs are expected to play more of a leadership role in the business, especially with regards to data and analytics. 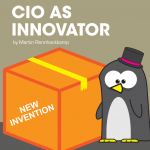 In this post, I explore how CIOs can make a bigger impact on the organisation, by embracing, furthering and implementing innovation.